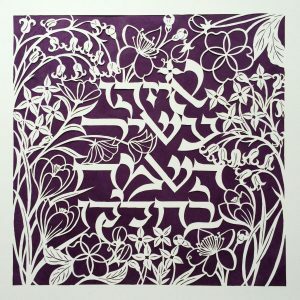 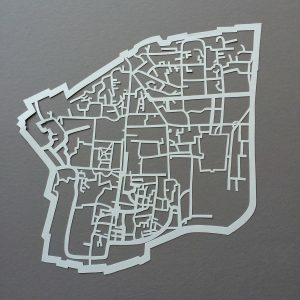 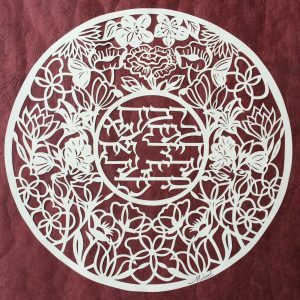 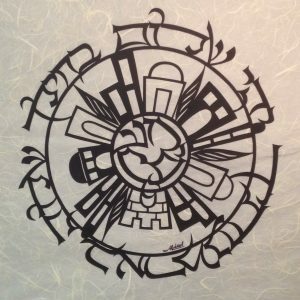 This papercut of the city of Jerusalem will enhance any home! 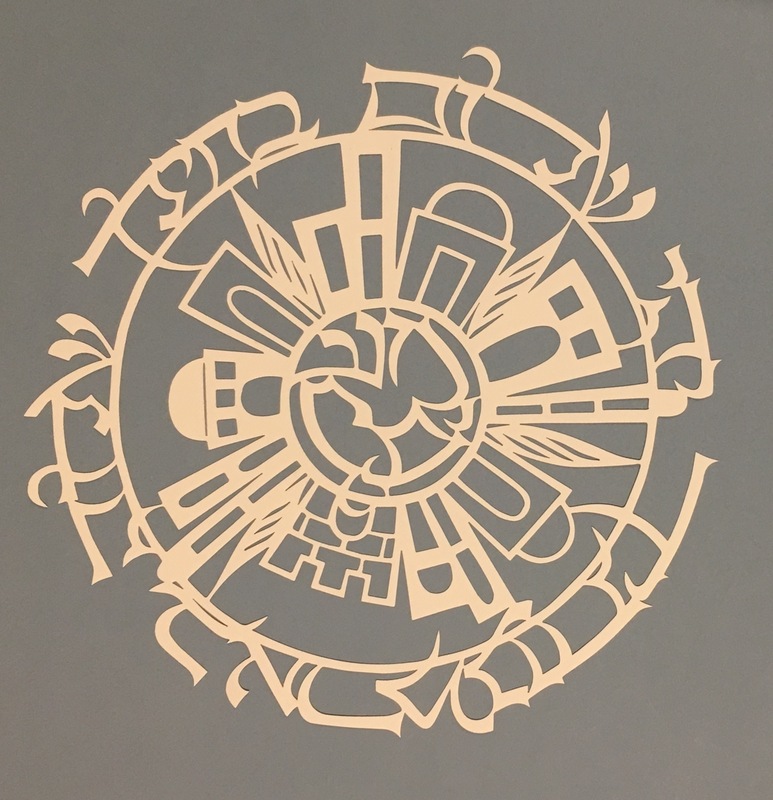 In medieval maps, Jerusalem was marked as the center of a circle. Here, the word Jerusalem is surround by its buildings and the verse: Yehi shalom b’chelech, shalva b’armenotayich ~ Peace be within your walls and prosperity within your palaces (Psalms 122:7).